When buying comedy specials, Netflix has developed a habit of throwing ridiculously large sums of money at big-name comedians in order to draw them to the service. Some of those sums, however, are markedly smaller for different comedians. 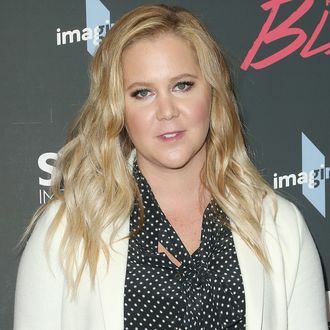 Variety reports that, while Chris Rock and Dave Chappelle were given $20 million per special as part of their deals with Netflix (Rock is making two for $40 million; Chappelle, three for $60 million), Amy Schumer had signed a deal for about $11 million with the service for The Leather Special last year. According to a source who spoke to Variety, Schumer then went back and negotiated for “significantly more compensation,” pointing out how much Netflix had offered to Rock and Chappelle. Standing up for yourself pays, and so does doing business with a streaming service. Update: Amy Schumer has clarified the discussion around the Variety report about her Netflix payday. The comedian said via Instagram that while she did fight for higher compensation from the streaming service, she did not demand parity with Chapelle and Rock for her comedy special.